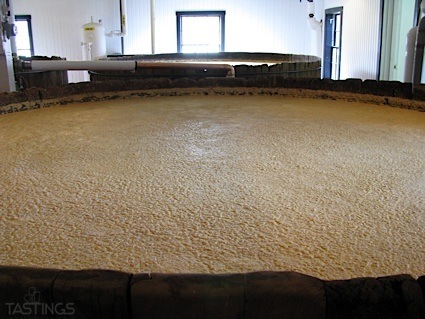 Bottom Line: A smooth and velvety vodka that offers crystalline clarity of flavor and lingering finish. 93 • Green Mark Vodka 40% (Russia) $13.99. 90 • Russian Standard Vodka 40% (Russia) $19.99. 89 • Russian Standard Gold Vodka 40% (Russia) $22.99. 94 • Russian Standard Platinum Vodka 40% (Russia) $26.99. 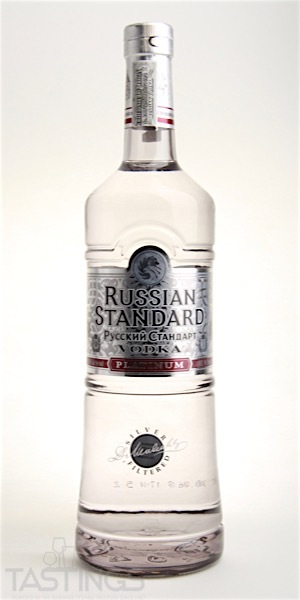 Russian Standard Platinum Vodka rating was calculated by tastings.com to be 94 points out of 100 on 3/25/2019. Please note that MSRP may have changed since the date of our review.